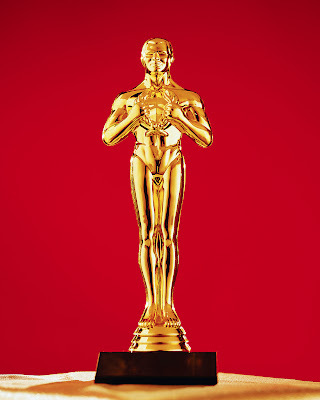 Idaho Chicken Ranch: The Oscars! Well! How about those Oscar announcements this morning? This 10 movies in the Best Picture category is just plain ridiculous. I was pleased to see Jeremy Renner nominated for his role in The Hurt Locker. I like that the directors of Avatar and The Hurt Locker are great at making movies, but not at staying married to each other. The academy sure liked Inglourious Basterds. Can you believe Star Trek got so many nods? If I have only one recommendation this year, I'm still going with "Up."